From industry pioneers Leifheit, comes the first drip-free carafe. This unique shaped carafe assures that spills in the kitchen are a thing of the past. One liter, (34-ounce) Capacity, double wall glass-lined keeps liquids hot or cold for up to 12 hours. Best of all it features a bacteria-block pouring system, instead of liquids flowing through the lid, which is a breeding ground for bacteria, beverages are dispensed from under the lid. The one touch push button ensures opening, pouring and closing with only one hand and keeps the full aroma of the Coffee or tea. 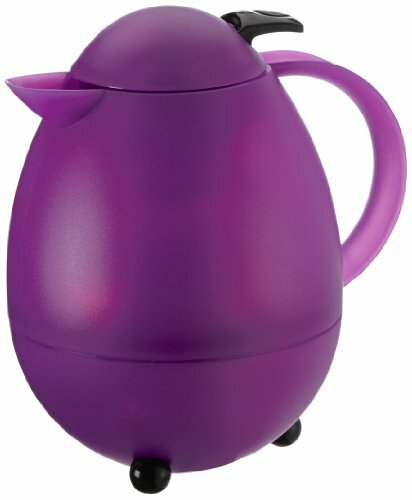 The Columbus carafe is available in many colors. Made with durable ABS plastic. 3 year warranty. Made in Germany. 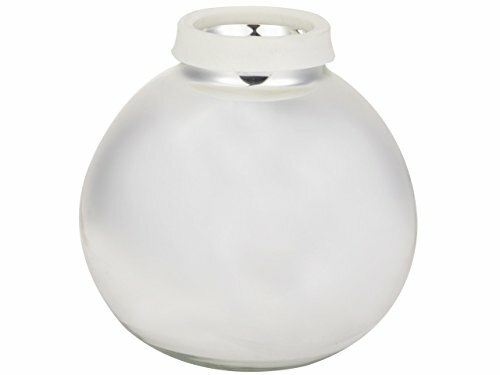 Replacement glass liner for the Columbus 2000 carafe is easy to install and made of 100% glass. From industry pioneers Leifheit, comes the first drip-free carafe. 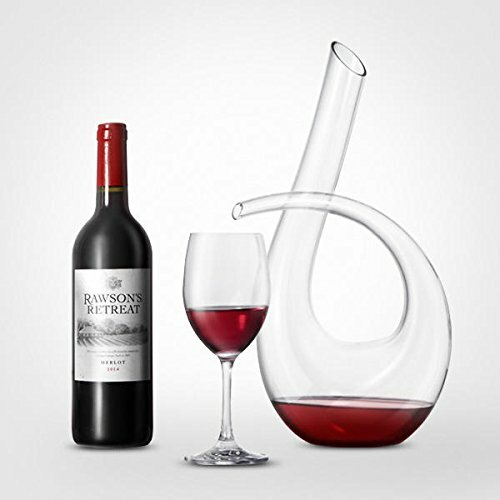 This unique shaped carafe assures that spills in the kitchen are a thing of the past. One liter, (34-ounce) capacity, double wall glass-lined keeps liquids hot or cold for up to 12 hours. Best of all it features a bacteria-block pouring system, instead of liquids flowing through the lid, which is a breeding ground for bacteria, beverages are dispensed from under the lid. The one touch push button ensures opening, pouring and closing with only one hand and keeps the full aroma of the coffee or tea. 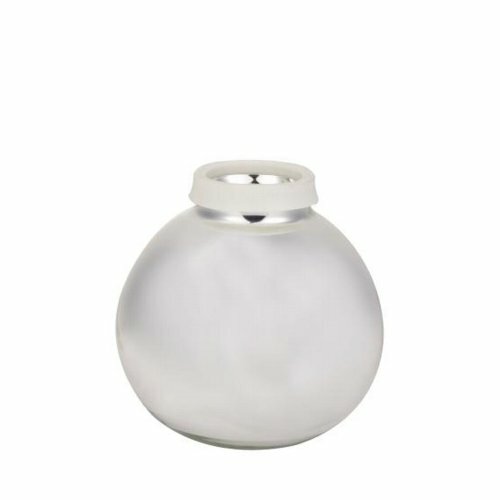 The Columbus carafe is available in many colors. Made with durable ABS plastic. 3 year warranty. Made in Germany. Color: purple. 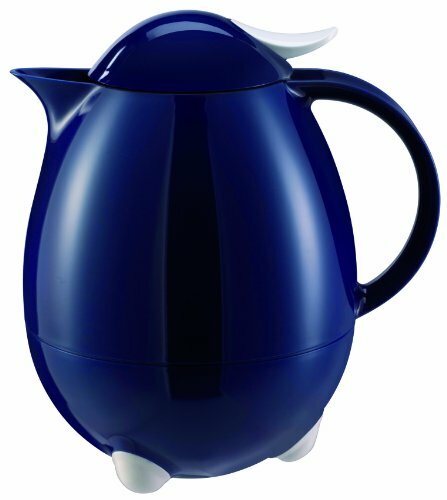 28346 Colour: Dark Blue Features: -Vacuum jug.-Insulated with the best thermal insulation to serve your drinks hot or cold.-Proven Leifheit ''aroma'' button allows you to open, pour and close with one hand for easy operation.-3 Year guarantee.-Capacity: 1 Litre / 8 Cups approximated.-Product Type: Jugs.-Capacity: 0.5 - 1 Litre.-Style: Modern.-Main Colour: 1: Black.-Main Colour: 2: Blue.-Main Colour: 3: White.-Microwave Safe: No.-Freezer Safe: No.-Dishwasher Safe: No.-Distressed: No.-Country of Manufacture: United Kingdom.Dimensions: -22 cm H x 16 cm W x 22 cm D.-Overall Height - Top to Bottom: 22.-Overall Width - Side to Side: 16.-Overall Depth - Front to Back: 22.-Overall Product Weight: 0.81. The Columbus small translucent white with black accent color insulated carafe has a double wall glass liner for extra warmth, one handed push operation for easy use, and a bacteria blocking pouring system to help keep you healthy. Beautifully designed with a very durable construction. 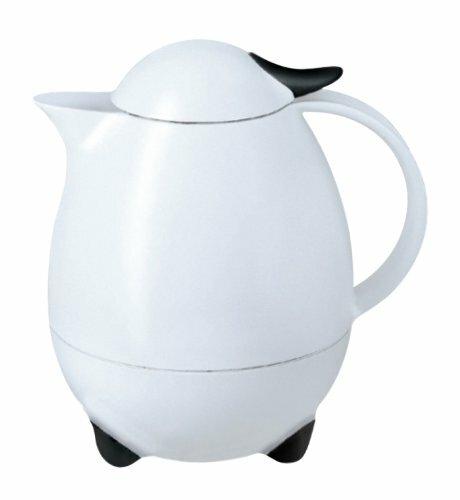 Looking for more Columbus Carafe similar ideas? Try to explore these searches: 1974 Covercraft Car Covers Standard, Saki Bottle, and Kambaba Jasper Gemstone. 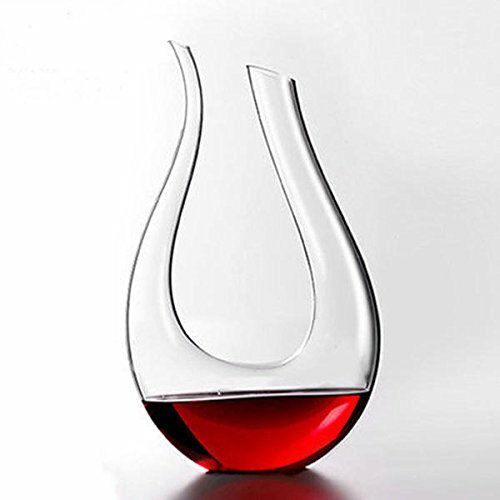 Look at latest related video about Columbus Carafe. Shopwizion.com is the smartest way for online shopping: compare prices of leading online shops for best deals around the web. 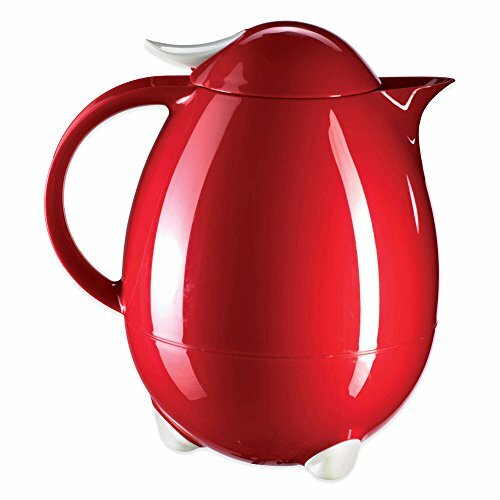 Don't miss TOP Columbus Carafe deals, updated daily.